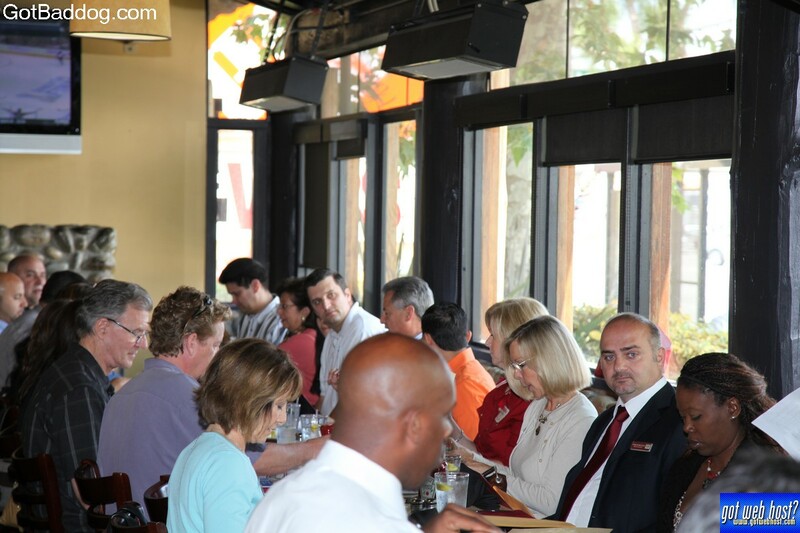 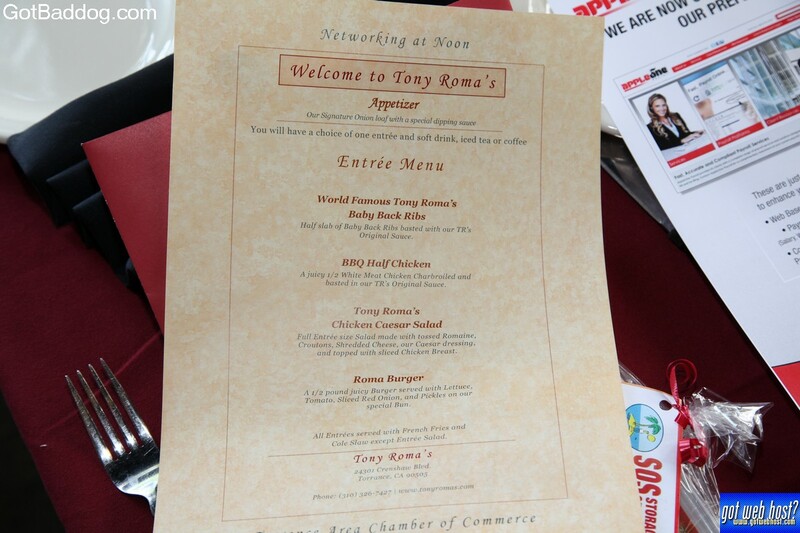 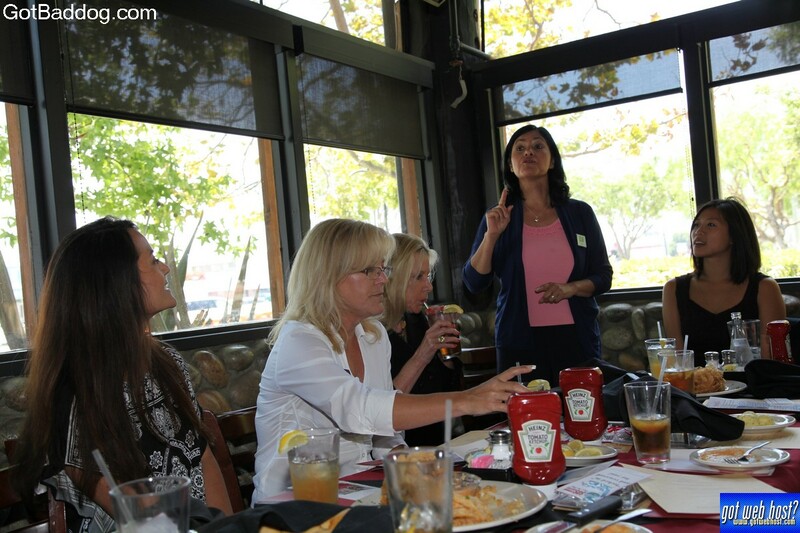 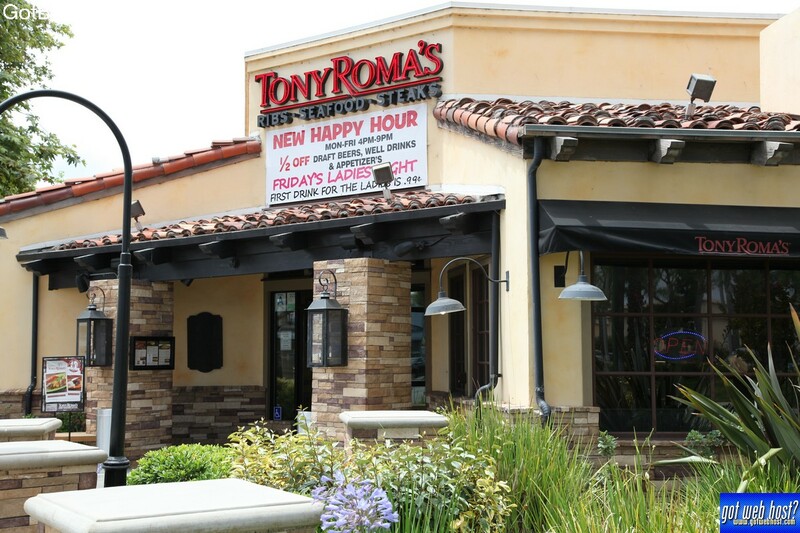 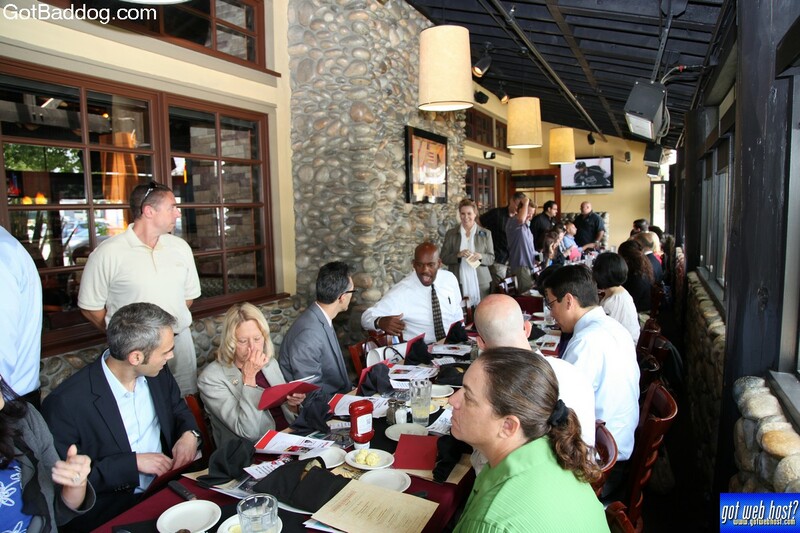 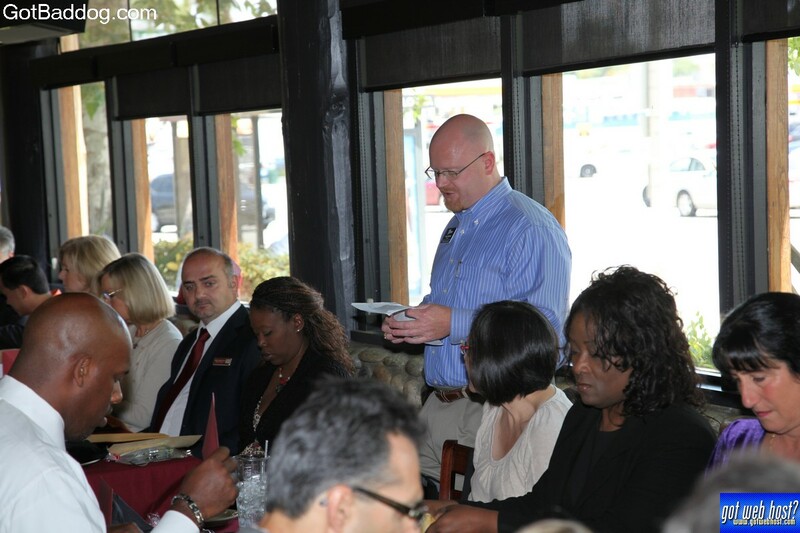 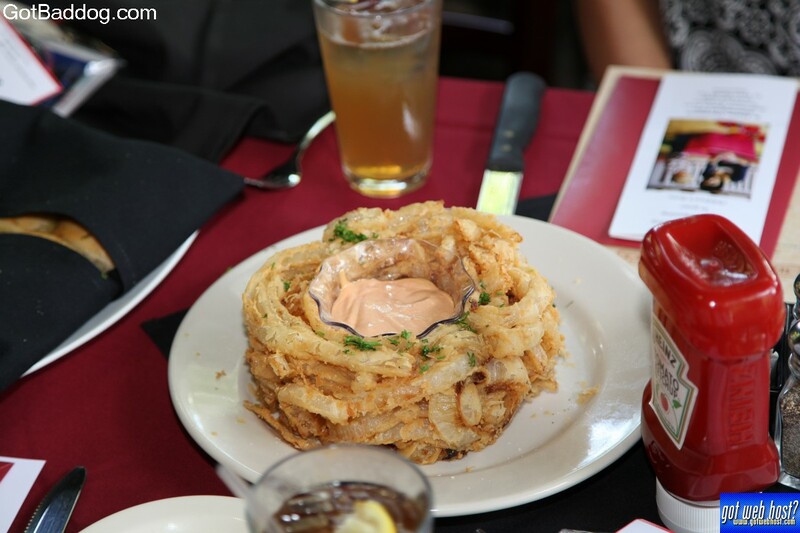 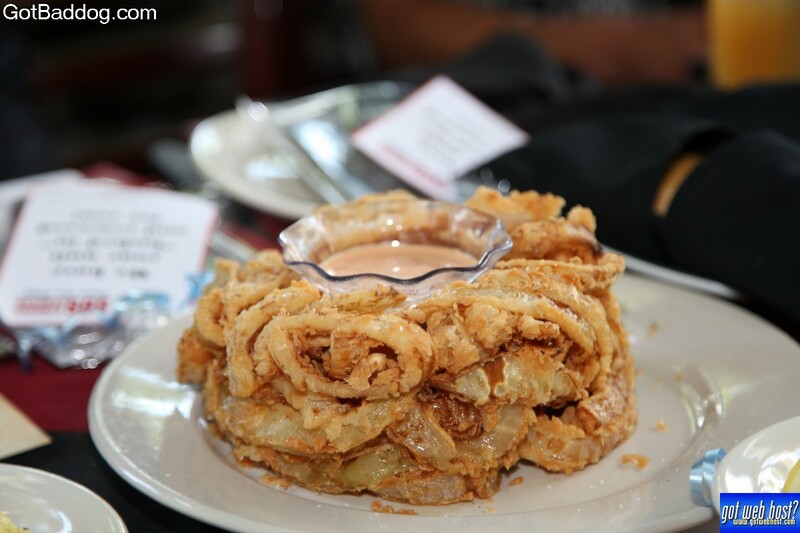 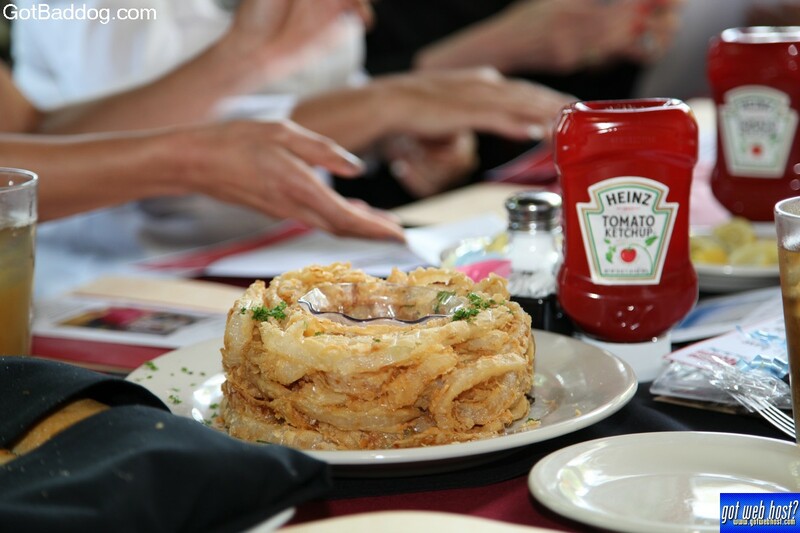 Yesterday was the Torrance Area Chamber of Commerce (TACC) Networking at Noon for June; and this time it was held at the Tony Roma’s in Torrance. 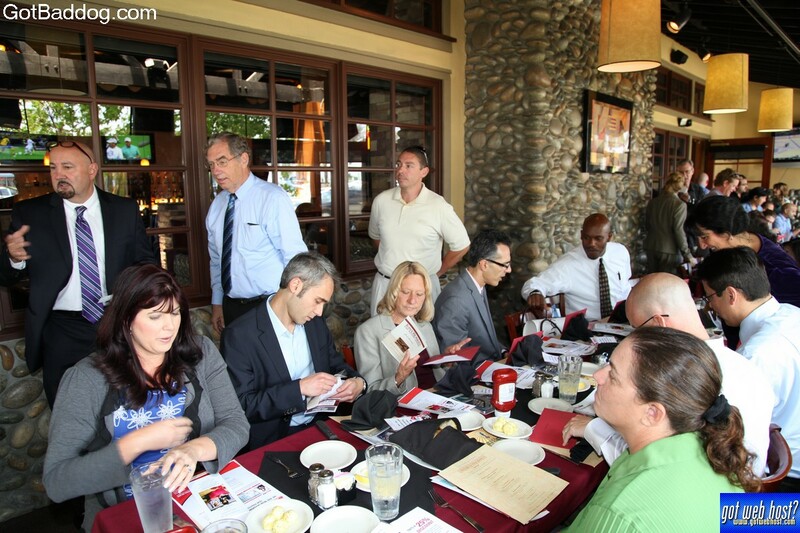 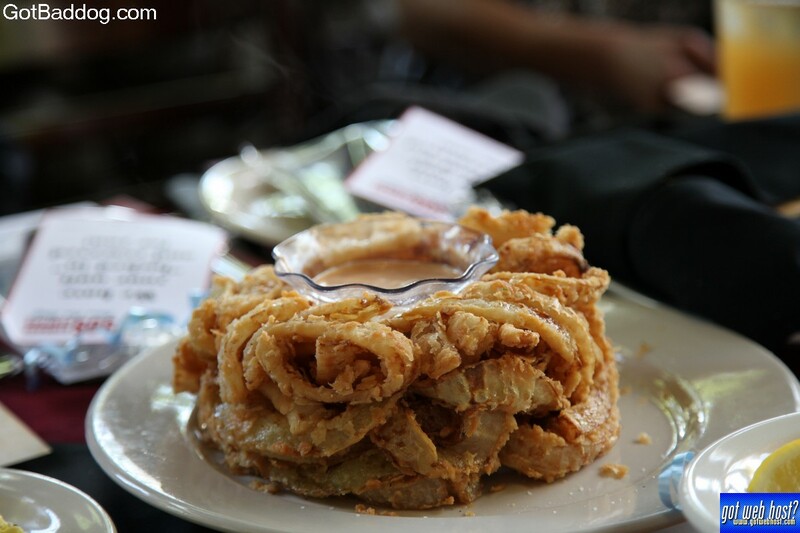 The Networking at Noon is held monthly at various restaurants in the Torrance, CA area and gives members of the Torrance Chamber additional opportunities to exchange business cards with other local business owners or their representatives. 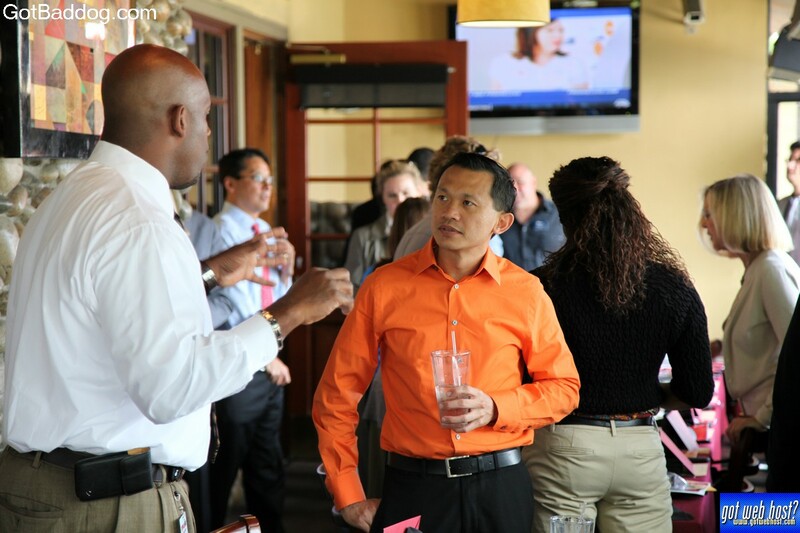 Every attendee is given 30 seconds to talk about who they are and what service or product their business provides. 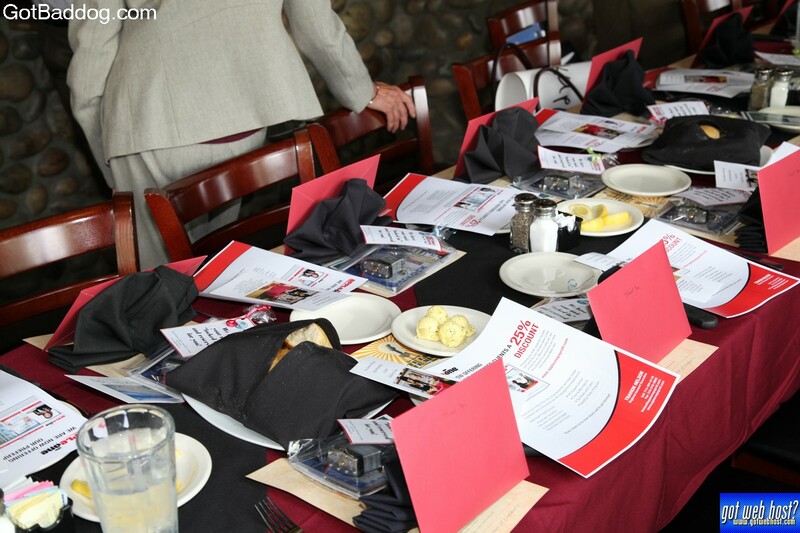 I took the opportunity to explain why it is I have my camera with me at all times and how I use the photos to promote local businesses and charities. 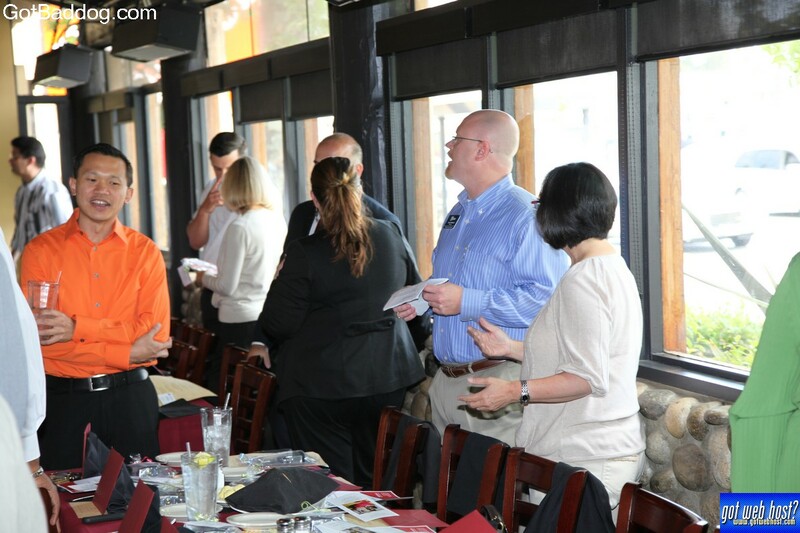 I think they are starting to notice. 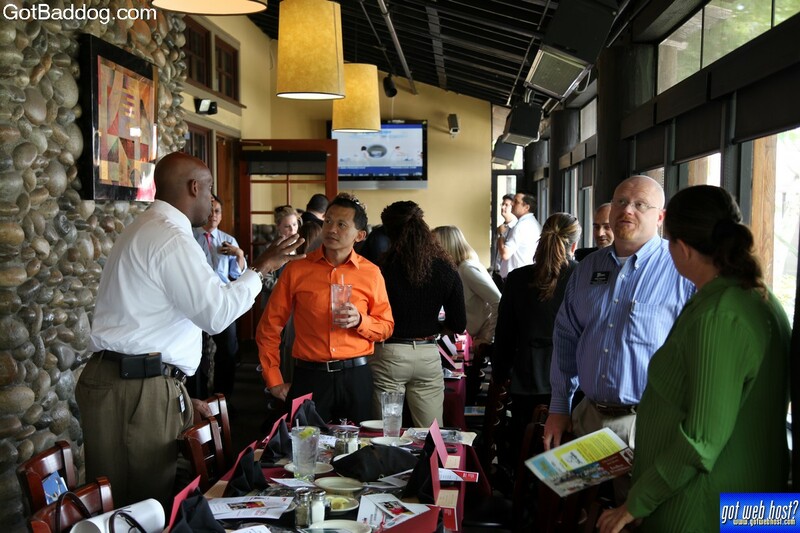 In addition to the “30 second intros” each month one person is named the spotlight speaker and gets 5 minutes to talk about what they do. 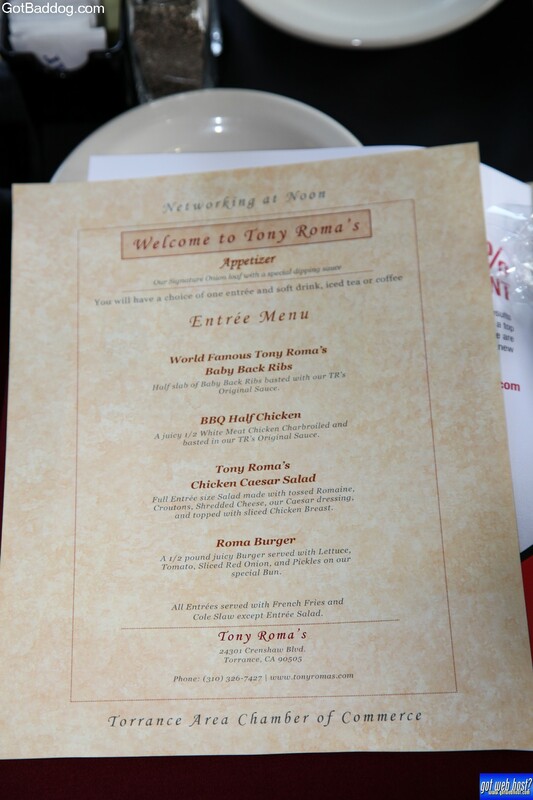 I can’t wait to get that opportunity. 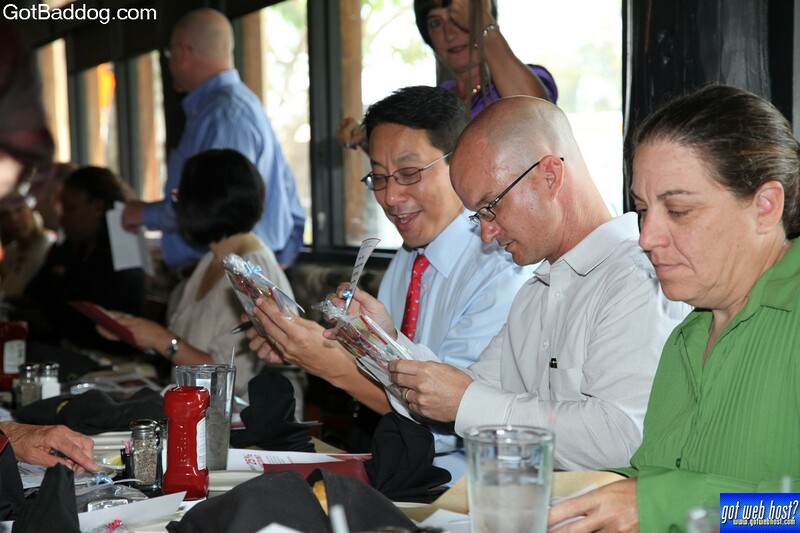 There are door prizes given out and Synergy-DTI, Inc gave away an SEO report to a lucky winner that was getting ready to purchase it. 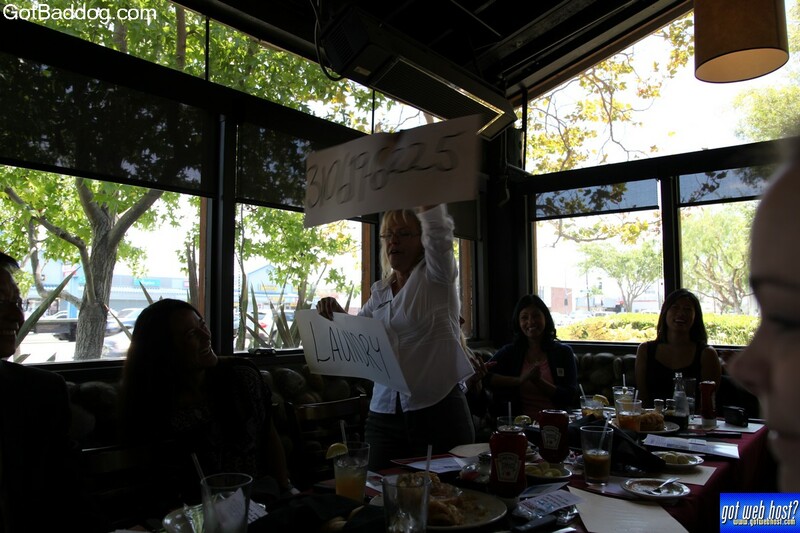 I know she was happy she showed up. 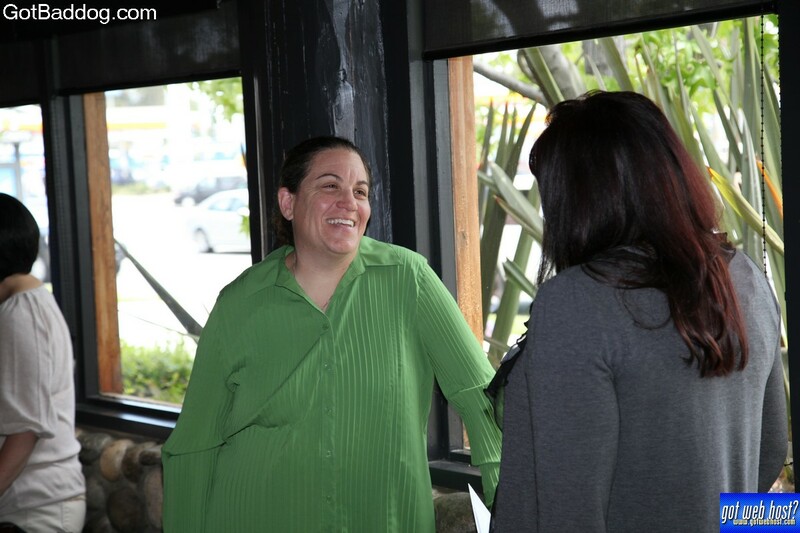 These photos are sponsored by GotWebHost.com your full service web host; providing website development, cloud hosting, SEO and social media management.